Keep your eye on this page for upcoming competitions and giveaways! 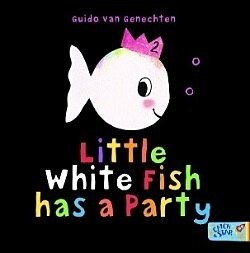 You could win a set of the two Little White Fish board books from our imprint Catch a Star: Little White Fish and Little White Fish has a Party. Who would you like to turn up at your Birthday Party and why? Submit your answer below before Monday 6 May to be in with a chance of winning. Australia and New Zealand entries only. 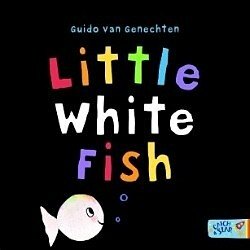 Little White Fish is crying. He can’t find his mummy. But the sea is full of friendly creatures: a yellow snail, a green turtle, a blue whale... and Little White Fish's mummy can't be far away. A playful book about colours. Little White Fish is getting bigger! Today he is turning two, and all sorts of sea creatures are coming to his party: round and skinny ones, long and short ones, and straight and curved ones too. A playful book about opposites for children.